Tara is a young biological science student, with the intention to secure a place in medical school and become a medical doctor. 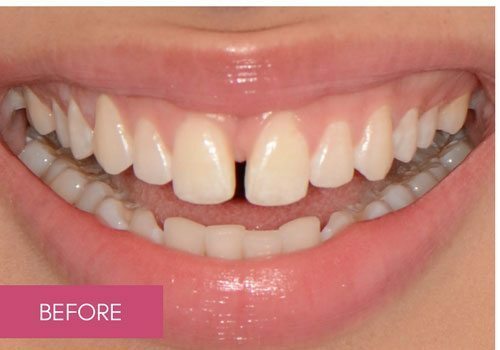 Tara has always been self-conscious about her smile, particularly the gap in between her two front teeth. 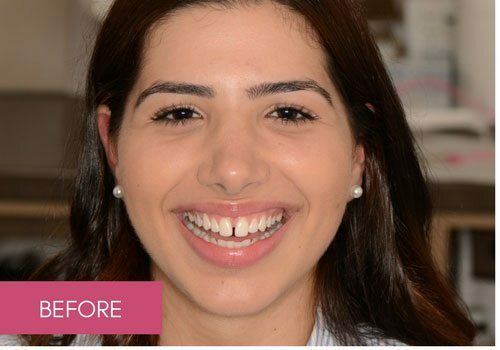 She decided to visit Dental Boutique to finally breakthrough and do something about it, so she can feel happier and more confident in her appearance. 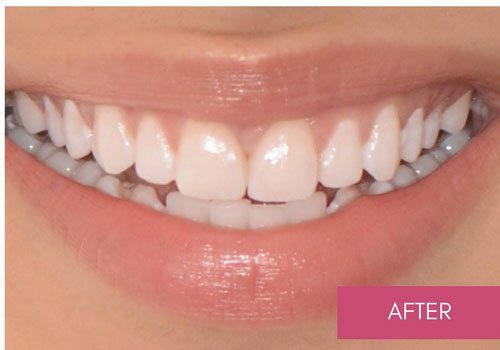 Tara’s treatment was completed in 2 weeks in 4 visits. 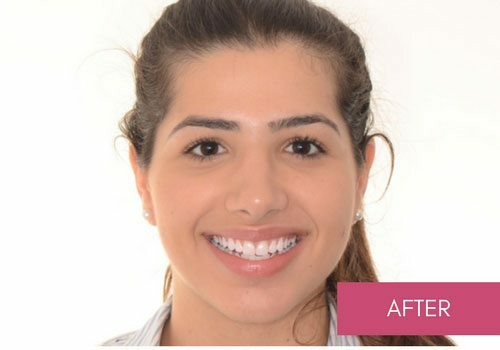 After completing treatment with us, Tara’s teeth and smile concerns significantly improved her appearance.